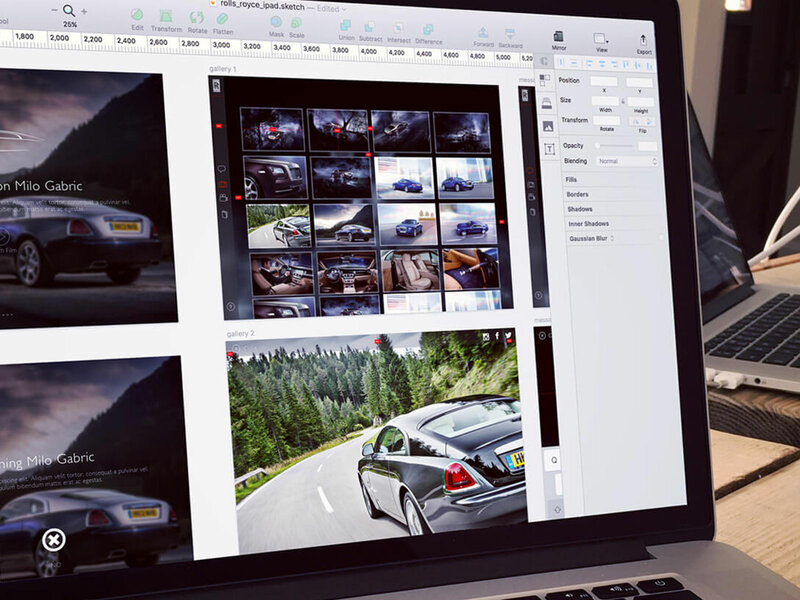 Gourmet Pixel partnered with the amazing team at Energy to deliver a solution for their automotive client Rolls-Royce Motors. 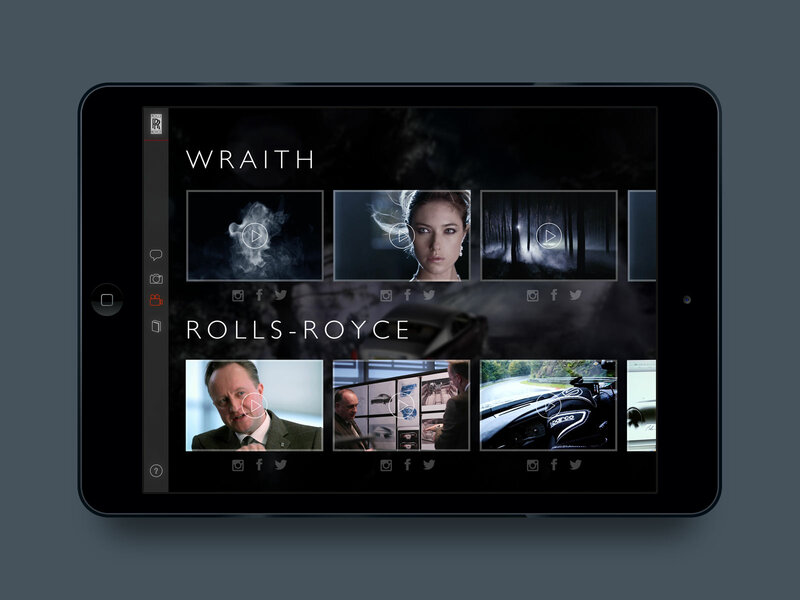 The requirement was for an iPad app and Content Management System (CMS) to accompany the Rolls-Royce European 'Experience Wraith' Programme. 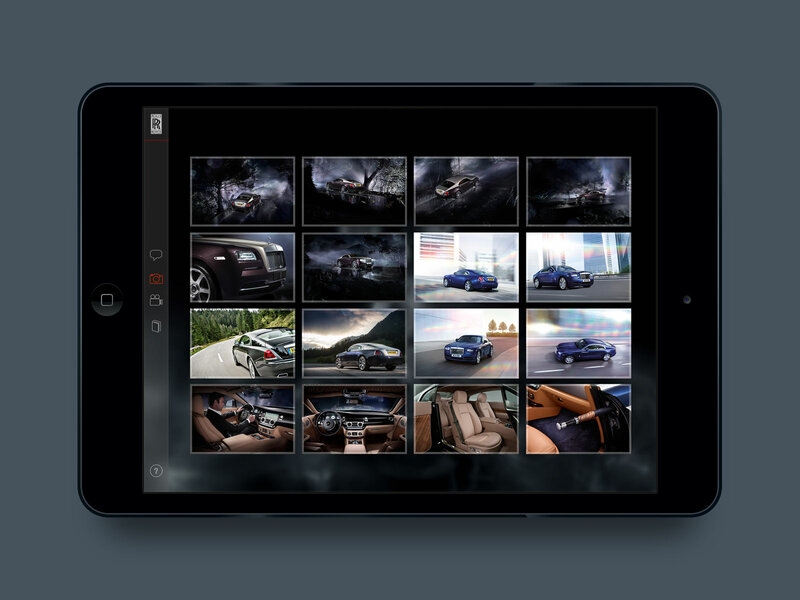 Using the Rolls-Royce brand styles as a guide, I designed the UX & UI of this iPad app.  The EAP offered Ultra High Net Worth Individuals a week long test drive of the Wraith. 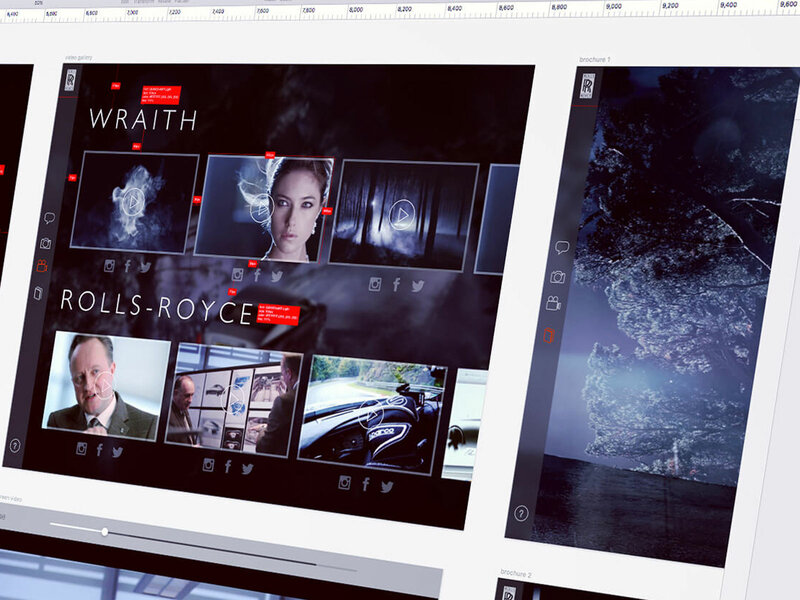 The app needed be strongly branded according to Rolls-Royce’s exacting guidelines and suitably represent the quality and passion that the brand is noted for.